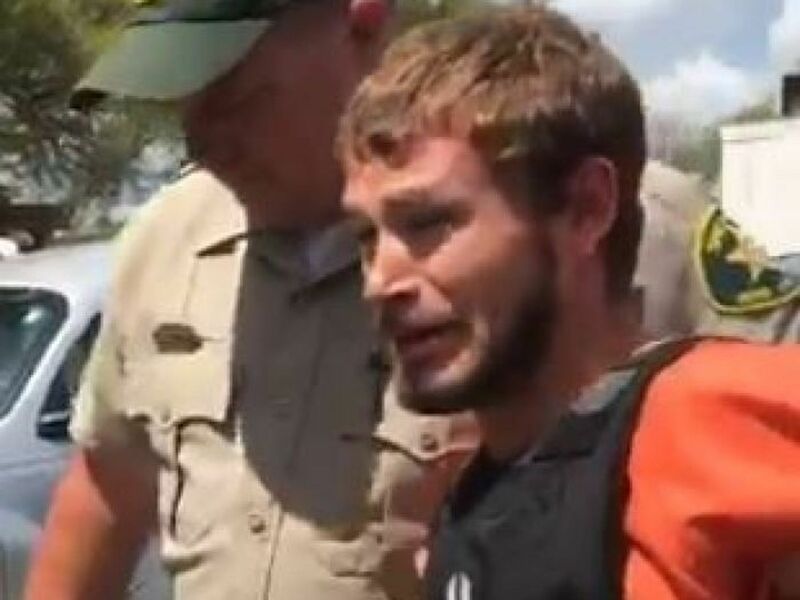 JACKSON COUNTY, MS (WLOX) – Jessie Edward Dickerson pleaded guilty to three counts of second degree murder and one county of felony fleeing causing injury Monday. The charges came after Dickerson crashed into a store sign after fleeing from police on March 25, 2017 in George County. According to reports, a good Samaritan called the Lucedale Police Department after seeing Dickerson with a can of beer while at a local restaurant drive-thru. After a brief pursuit, Lucedale police stopped pursuing Dickerson after leaving city limits and because of rainy weather conditions. But reports say Dickerson continued to flee even though law enforcement was no longer behind him. Reports say in an attempt to avoid a head-on-collision with another vehicle, Dickerson overcorrected his vehicle and collided with a store sign. He was reportedly going speeds up to 100 mph. The 3 children who were killed in the accident were 7, 9 and 16 years old. Their mother was also injured in the crash, losing both of her legs and the use of her right arm. Two other passengers survived the collision with minor injuries. “In just a matter of minutes, a mother lost three of her four children. 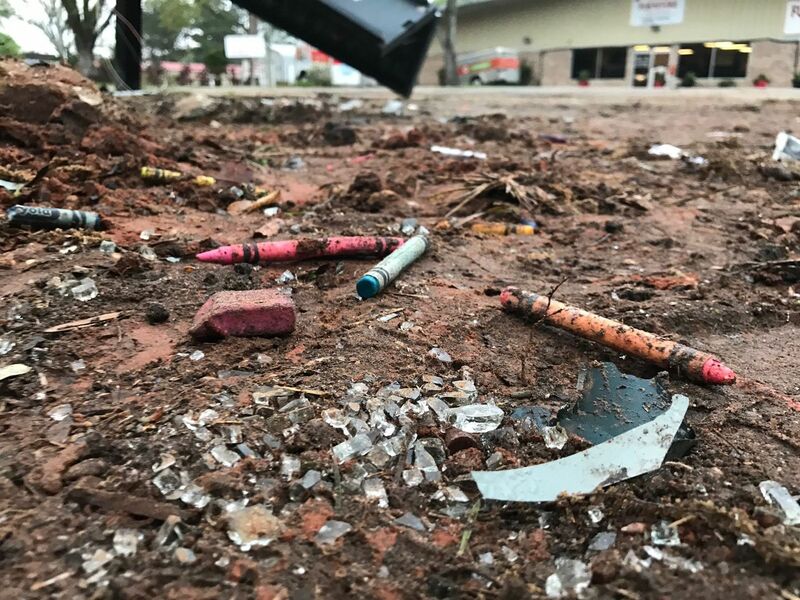 This was not a tragic accident, but rather a series of choices made by the Defendant that callously and senselessly took the lives of three children,” said District Attorney Angel Myers. After the crash, Dickerson fled on foot. He turned himself in to law enforcement the following day. 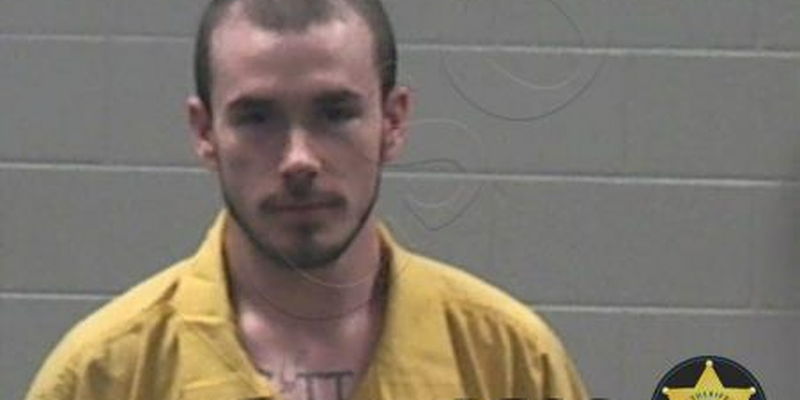 Judge Dale Harkey sentenced Dickerson on the three counts of second degree Murder to the maximum penalty of 40 years to serve, day for day, in the custody of the Mississippi Department of Corrections. As to the one count of felony fleeing causing injury, Dickerson was sentenced to the maximum penalty of 20 years in the custody of the Mississippi Department of Corrections, to run consecutively to the murder charges. This means that Dickerson was given a 60-year sentence. He was also ordered to pay a fine of $1000 per count (total of $4000), $500 to the Crime Victim’s Compensation Fund, and all costs of court. 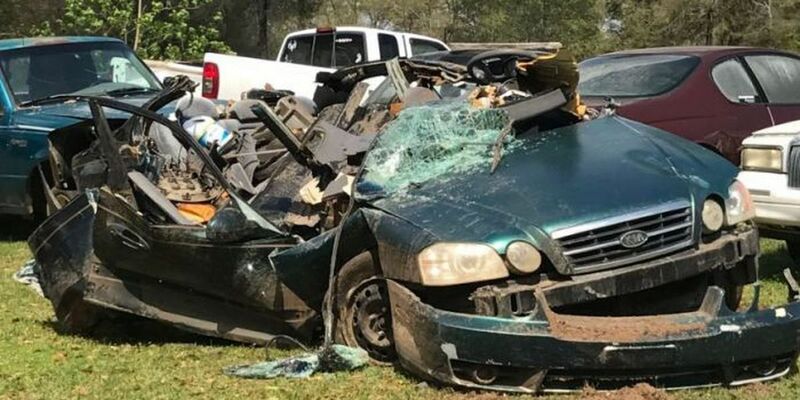 “This case has caused heartache for those who witnessed the defendant’s actions on March 25, 2017, from the good Samaritan who called to report the defendant, to the innocent drivers who were almost hit head on by the defendant during his flight from law enforcement, to the first responders who worked tirelessly to save the victims in the vehicle. No one has endured more heartache than the surviving victim and mother of the three children who died in the crash. While no amount of jail time will ever bring her children back or take away the pain she feels daily, she is satisfied with today’s plea and sentencing,” said ADA Cherie Wade.